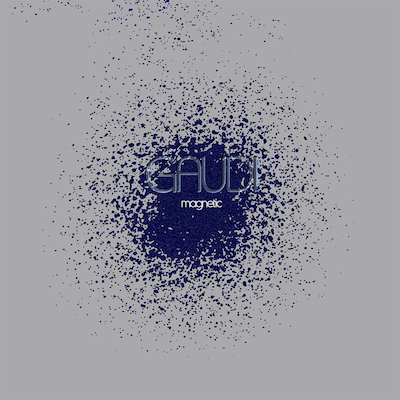 Magnetic is the exciting 2017 album by London based music producer/musician Gaudi, which features a choice selection of sounds from the catalogue of internationally respected experimental label RareNoise Records, as well as direct contributions by several top caliber musicians from the worlds of rock, jazz and electronica. 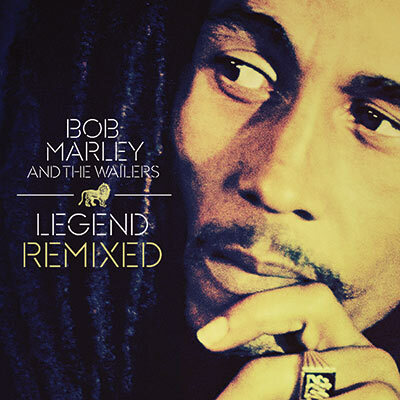 The making of Magnetic truly was a creational challenge, even for a man who has been working to dissolve musical boundaries for over 35 years. Best loved and noted to date for his genre blending and high-quality dub-centric productions, in Magnetic, Gaudi has shown us another aspect of his musical self.